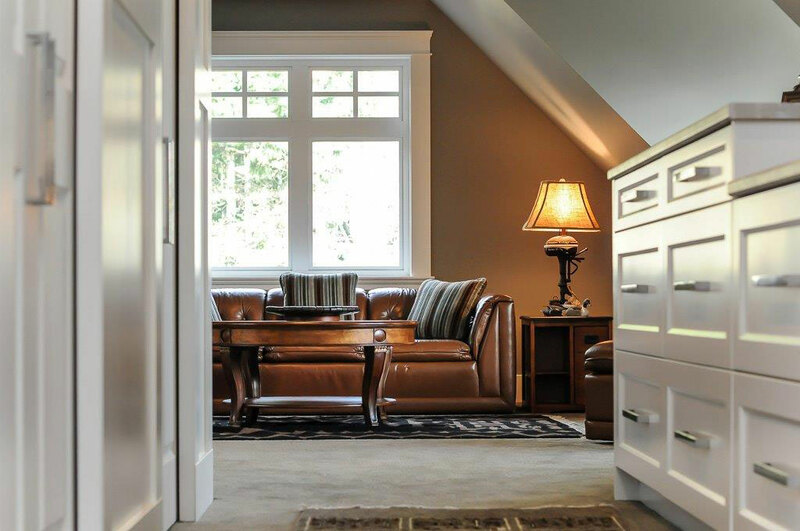 Crown Isle and the Comox Valley’s premier home builders. 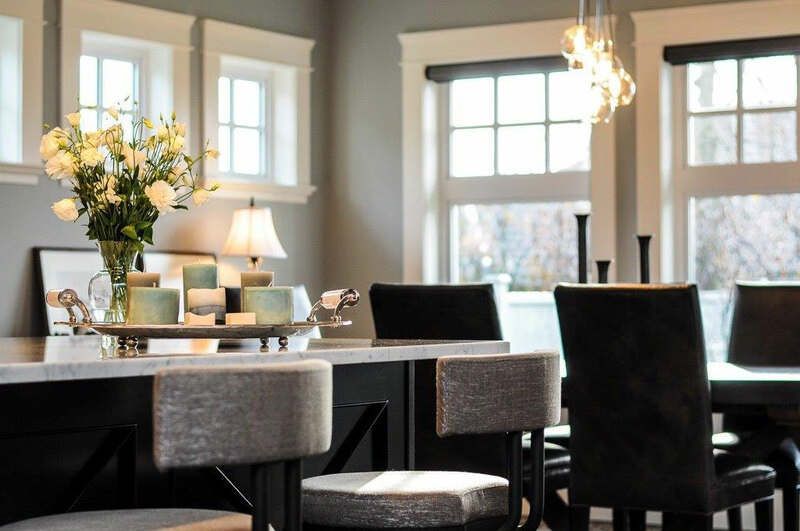 HOMES by CROWN ISLE is a premier home builder within the Crown Isle Community and the Comox Valley. Led by Vice President of Construction Jayson Welsh, our team will design, construct and manage new home and renovation projects to the highest standards where quality is never compromised. 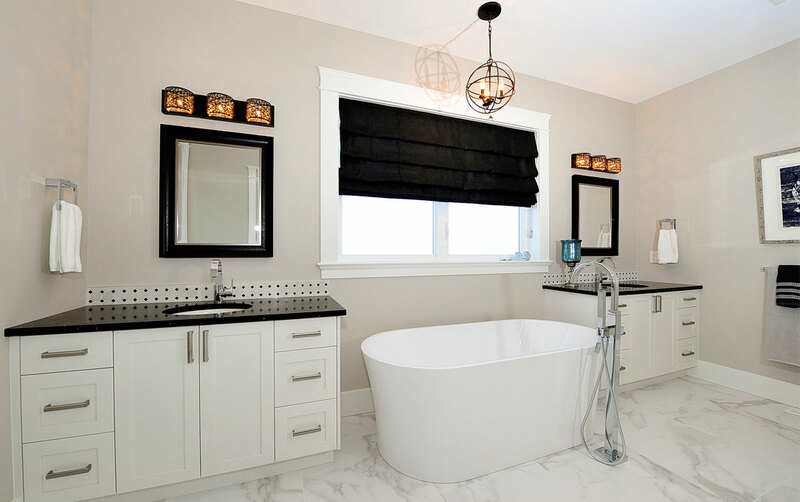 Homes by Crown Isle builds with your interests in mind and our team knows how to get the job done in a timely, efficient and professional manner within your budget. 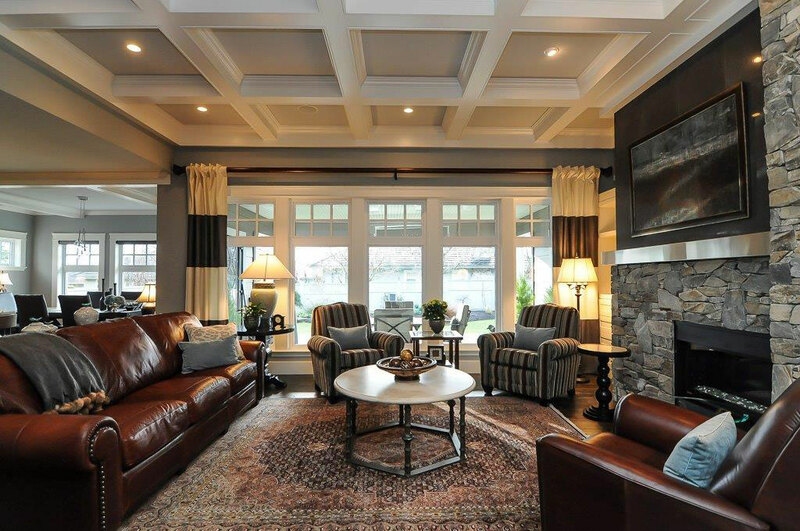 Our team will exceed your expectations making your custom home or renovation experience a memorable one!